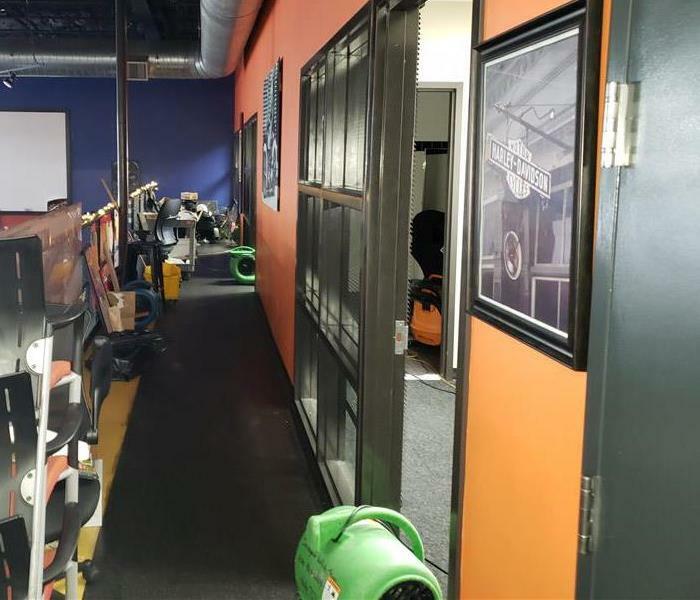 SERVPRO of White Plains / New Rochelle is a trusted leader in the restoration industry. We specialize in restoration and clean up procedures of residential and commercial water, fire, or storm damage. We can also mitigate mold or mildew from your home or business. Our certified and trained technicians are on-call 24 hours a day, 7 days a week. SERVPRO of White Plains / New Rochelle can respond faster to any disaster. We are locally owned and operated by Antionette Pelli and have been serving the community since 1996. We are ready and can immediately respond to your emergency 365 days a year , 24 hours a day.